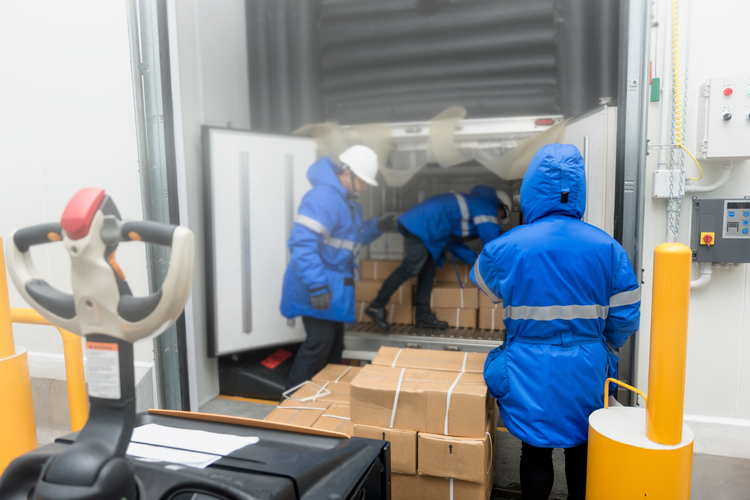 When a third-party supplier faces problems, everyone in the supply chain takes the heat — even the customer. 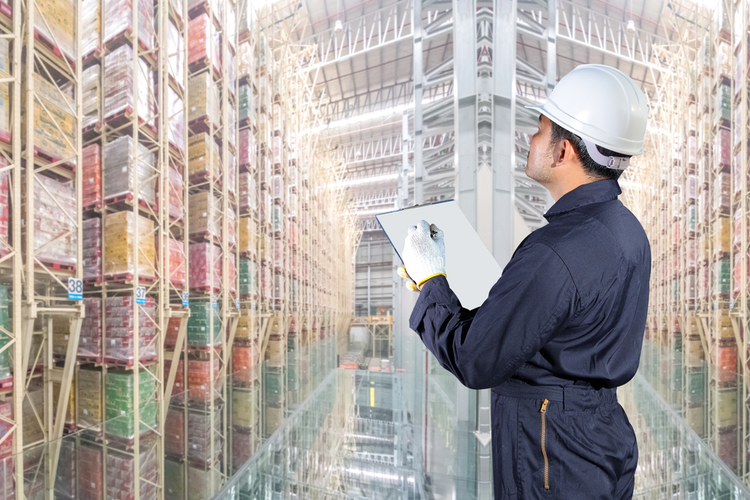 From auto part recalls to product shortages to labor rights concerns, a supply chain disruption — no matter how far removed — can affect all aspects of a business. Why Do We Need Second- and Third-Tier Sourcing? The increasing complexity of the modern supply chain impacts all major industries, from food to pharmaceuticals. 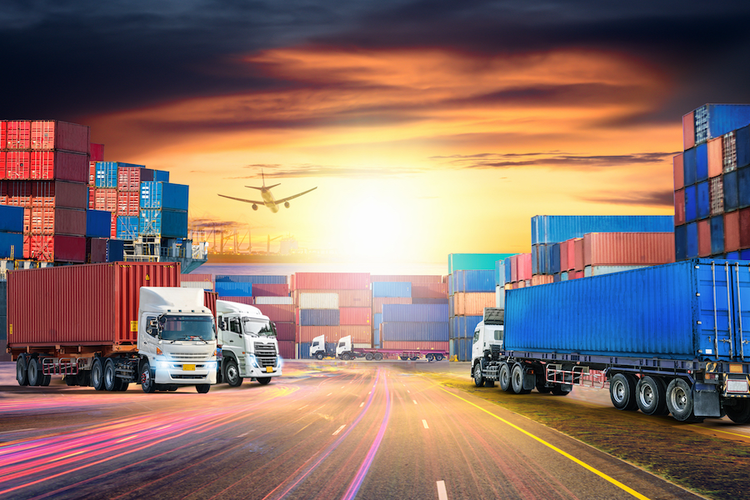 Today’s supply chains consist of several tiers of vendor partnerships, which serve a manufacturer’s own vendors and in turn serve the manufacturer — all before a product even comes close to market. 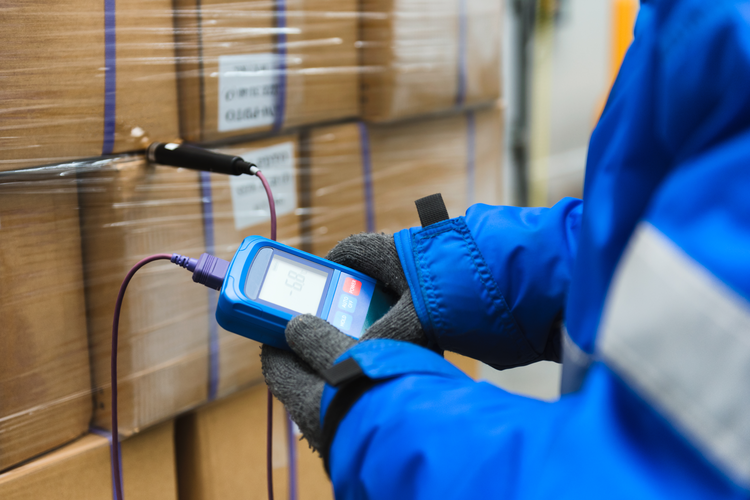 Supply chains contain many moving parts that can increase the chances of error. Second- and third-tier suppliers, in particular, pose some unique risks. Whereas Tier 1 suppliers supply parts directly to OEMs, Tier 2 suppliers do not sell directly to OEMs; parts from these suppliers make their way into the final product via Tier 1 suppliers. And Tier 3 suppliers, finally, provide parts to Tier 2 suppliers. With each tier of operations, work occurs further and further away from the OEM. Everything from quality standards to ethics concerns stretches just a bit further away from actual day-to-day activities. It can be difficult, or even impossible, for a company to clearly see all potential risk, let alone mitigate it. 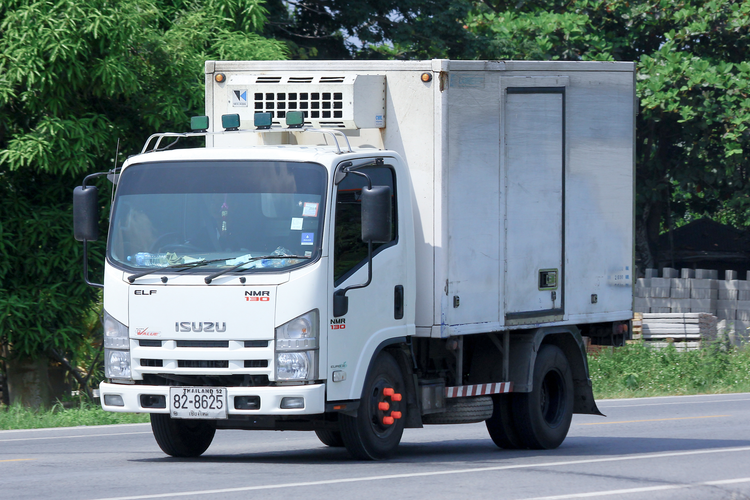 Conflict material usage, inhumane working conditions, and abuse of data are just a few examples of potential violations stemming from third-party suppliers. As regulation efforts and enforcement policies become more aggressive, domestic companies could find themselves responsible for illegal actions across borders. Digital security is still very much the Wild West, and while blockchain developers rush to break out sophisticated new high-security solutions, reports of data theft and system breaches run rampant. Even manufacturers who manage their own data with great care can fall victim to hackers if information can be accessed via a less secure system held by a third party using their data. Did poor environmental practices come into play in the manufacture of your components? Did a supplier — unbeknownst to you — manipulate workers in an abusive atmosphere? A long list of well-known brands, from Apple to Nike, have suffered damage to their reputations stemming from poor practices overseas. Fluctuating markets, environmental catastrophes, systemic events, and even geopolitical crises all have the potential to directly impact a supplier, their pricing, the quality of their goods, and even their ability to produce and ship materials in the first place. Can your supply chain model absorb the consequences of an unexpected international event or natural disaster? 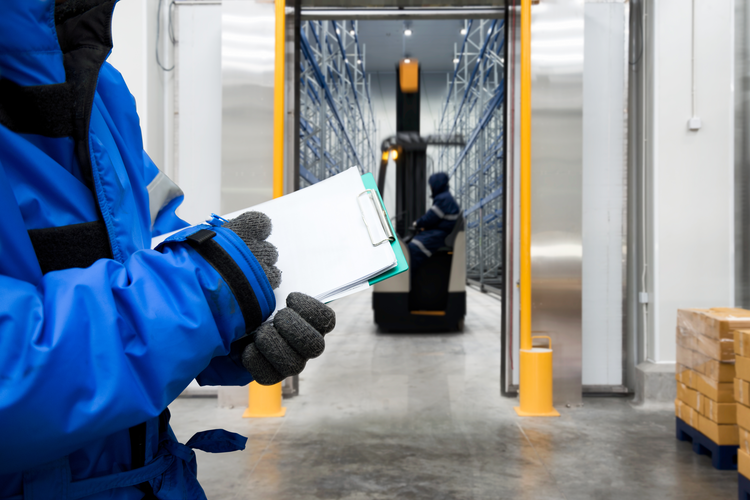 A manufacturer should have a distinct vendor list, with clear expectations and standards, and be ruthlessly vigilant in maintaining compliance when needed. Directly manage relationships with key lower-tier suppliers, and never completely relinquish component and material decisions to a party outside your company. By maintaining control over some of these key decisions, you can direct delegation strategically and more effectively manage potential risk. Generally speaking, 20% of a product’s parts make up 80% of its total cost. Keep close control over these parts and manufacturers, as they have great bearing on the final product. Determine the risk profiles in your relationships, and pay careful attention to financial risk, overall integrity, and social responsibility. Factors such as sustainable value analysis are more important than ever.